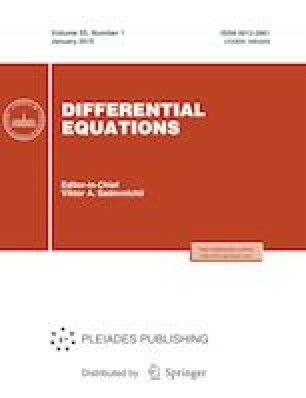 We find a class of practically important differential games where several most important parameters any change in which significantly changes the functional form of the original differential game can nevertheless be varied broadly without affecting the structure (or principle) of the players’ optimal behavior. We use a new method for solving differential games based on the decomposition of the original game into finitely many local static games. Russian Text © E.R. Smol’yakov, V.A. Efryushkina, 2019, published in Differentsial’nye Uravneniya, 2019, Vol. 55, No. 1, pp. 117–122.